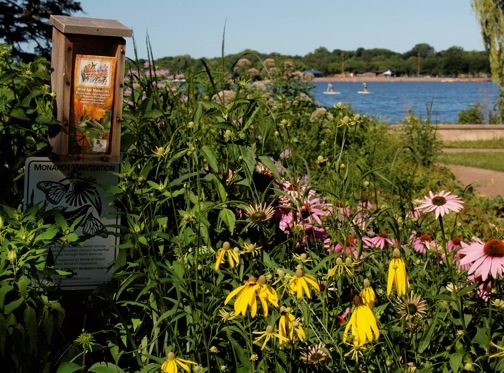 Come early and join us for a guided walk led by naturalist Karen Shragg, Wood Lake Nature Center manager, from 5:45-6:30! As a 2015 recipient of an Artist Initiative grant from the Minnesota State Arts Board, Emily Gray Koehler chose to use this opportunity to explore her love of the environment and conservation in conjunction with her passion for the media of printmaking. 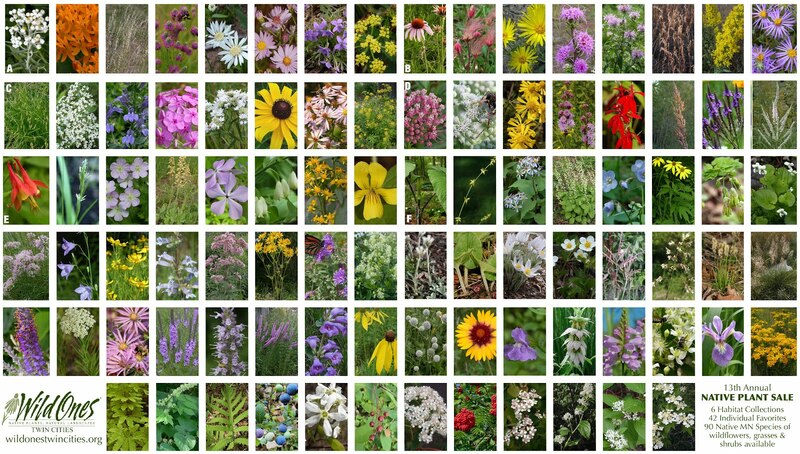 In her ensuing series of prints entitled The Trespasser's Garden, Koehler investigated the ecology of invasive plants in Minnesota along with humanity's culpability in their introduction. In September, she will present a narrative tour of the works and share insights into her artistic process and investigative research. 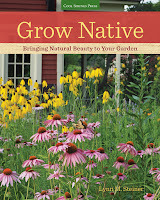 Learn from author Lynn Steiner, whose latest book shows how to transform your yard into a beautiful landscape using native plants! Come tour spectacular native landscapes from the Midwest to Hawaii with Wild Ones members who will share beautiful photographs and experiences from their recent travels! 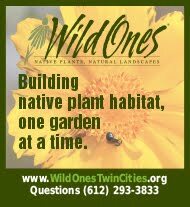 And if you, too, have visited somewhere of interest in terms of native plants or landscapes, please consider participating! To contribute your stories and images, please contact program co-chair Holley Wlodarczyk. 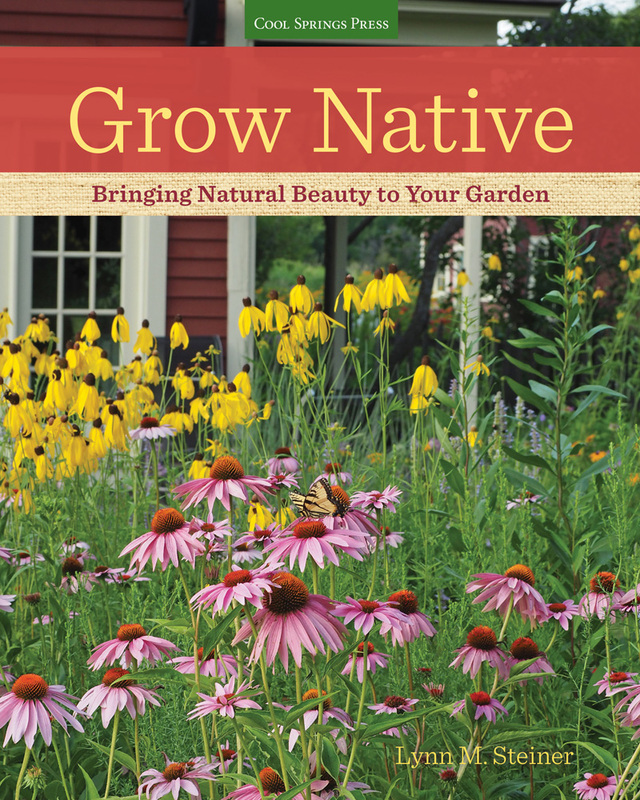 Join us for a workshop led by Carmen Simonet of Carmen Simonet Design, and learn how to start your own native plants over the winter. 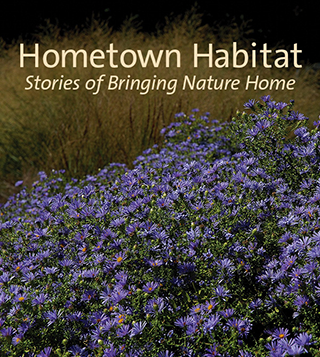 5th Annual Table Topics with local experts on everything you want to know about gardening with native plants! 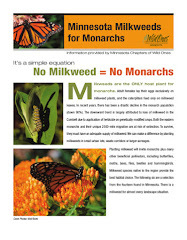 Check our calendar page for more events of interest across the Twin Cities metro, including other Wild Ones chapter meetings! 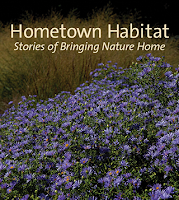 Douglas Tallamy, author of Bringing Nature Home, will be the keynote speaker.